Discussion in 'Celtic Supporters Info' started by ILoveTheCeltic, Aug 25, 2016. 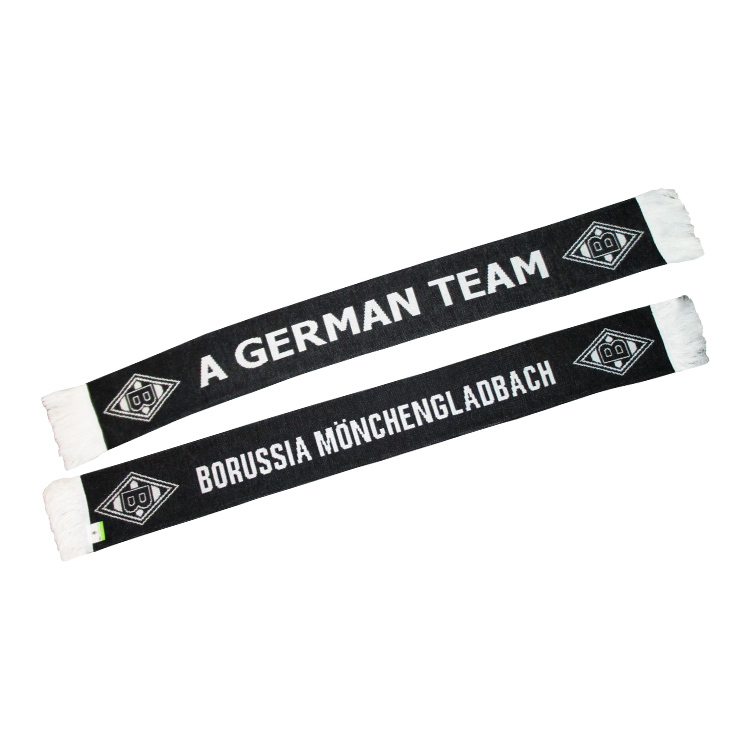 Discuss Monchengladbach Away in the Celtic Supporters Info area at TalkCeltic.net. The main fanzone for away supporters is Market Place in Mönchengladbach-Rheydt. 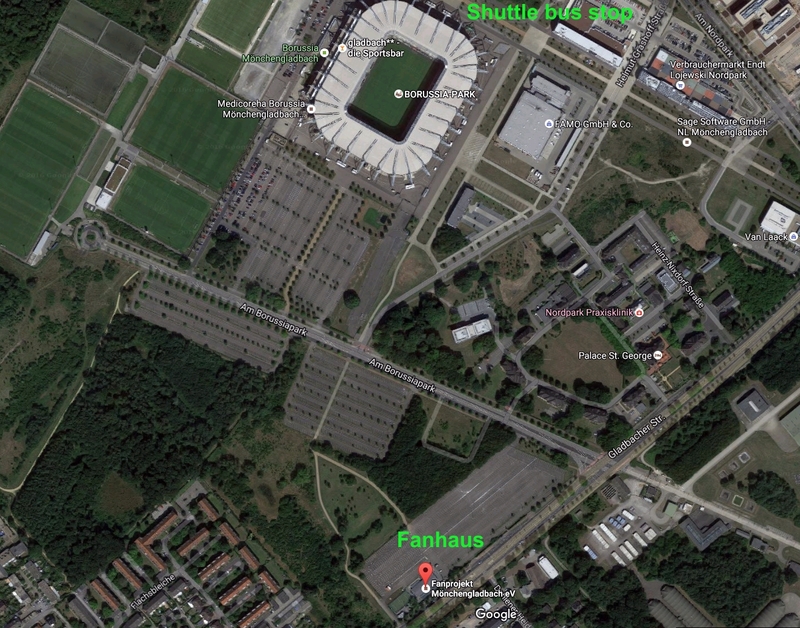 From mainstation in Rheydt there will be a bus-shuttle to the stadium from 5.45 pm until kick-off. It takes 20 minutes to the stadium. Celtic supporters around the stadium without a ticket can watch the game at the so called FanHaus, the supporters` house. Normally it’s for our home fans, but Celtic fans are welcome at FPMG Supporters Club Mönchengladbach e.V., FanHaus, Gladbacher Str. 511, 41179 Mönchengladbach: http://www.fp-mg.de/de/fanhaus.html. It’s just a 5 minutes walk away behind the south stand and the visitors’ entry. With Tuesday a bank holiday across most of Germany, you will find the majority of shops and bars closed and therefore activity in the city to be fairly low key. There will also be little happening in and around the stadium during the day, so passing the time there isn’t recommended. 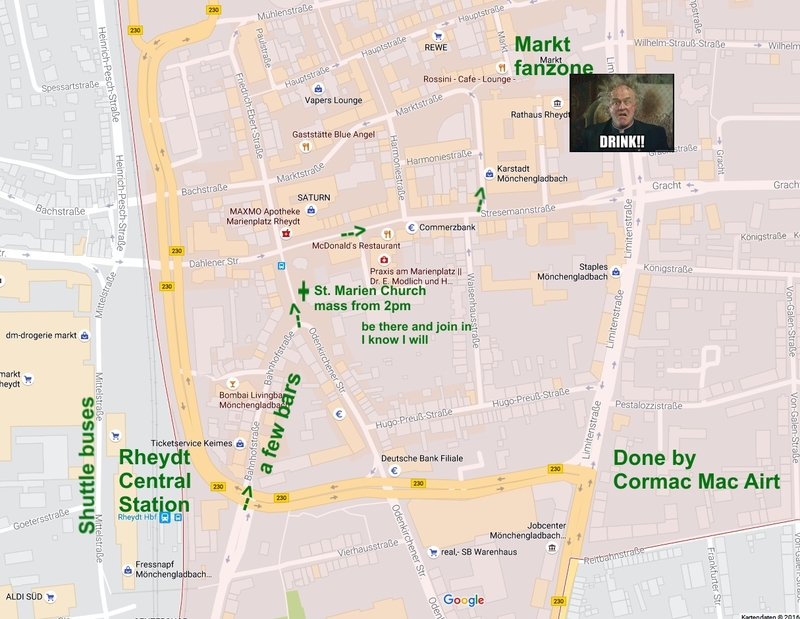 However, there will be a special fanzone in the Mönchengladbach-Rheydt city centre for visiting supporters at Bahnhofstraße/Markt, where you will find open pubs. The Marienkirche church in the heart of Rheydt (Odenkirchener Straße) will be open from 2pm local time, with a choir signing a selection of English-language songs for football fans from approx. 2:15-2:45pm, including “Fields of Athenry” and “You’ll Never Walk Alone”. The church will remain open afterwards. Here's a wee map I did to give you an idea what to expect. Walking from Rheydt central station to St. Marien church via Bahnhofstrasse takes you 4-5 minutes, 30 if you'll have a jar in any of the pubs along the way. From the church it's only another 5-6 minutes until you reach Rheydt mark(e)t platz, dunno exactly what they're providing there. Have a 'halber Liter' (~pint) Altbier on me. Two guys cycled it all the way after taking the ferry from Hull to Rotterdam got there, couldn't get tickets so started the ride back before the game even started. My brother went to the game last night, he wont tell me how much he paid for the tickets, but he said it was expensive. He doesn't even support Celtic either he's just went for a laugh. He said the atmosphere was absolutely incredible and the irish bars were rammed last night, as you would expect. He is now in Dortmund and hoping to get a ticket for their game tonight and then going to Schalke tomorrow. He's having a little German Europe adventure while at home with a week off work thinking why the * did I not go with him!! Went to Rheydt markt, met so many Celtic Supporters from all over the place, had a wee chat with 3 lads from Livingston about Altbier, and why it's the besht. Then headed off to the irish bar near the station for a jar, hoops jerseys all over the place. Went home on me scooter, got prepared for the match, banner and all. Met me mates @ the fanhaus and into the park we went. There again loads of Celtic fans, many amongst Borussia supporters having a drink/bratwurst and the craic together, before, during and after the match. What a blasht. Go raibh maith agaibh to all involved for making it so special for me to see my two favourite clubs having so much fun together. El Capitan, StPauli1916 and Lion1961 like this.